Or just $19.98 AUD today. 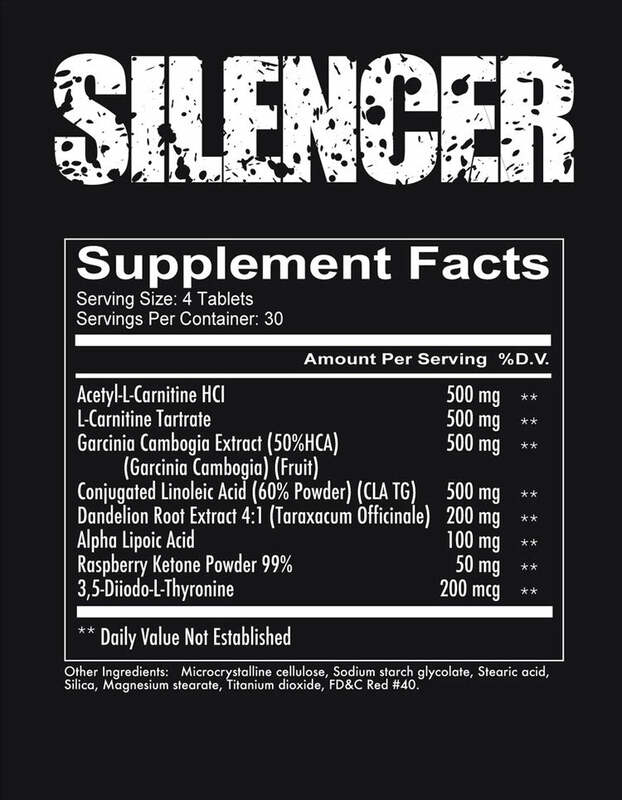 Silencer can be taken by both men and women and for optimum fat burning effects, we recommend stacking Silencer with Double Tap to ensure you are maximizing each pathway for the quickest and most efficient fat melting program. For fat loss and metabolic support take 4 capsules once daily. For maximum results take up to 4 capsules twice daily. Do not exceed 8 capsules per day and allow 5 - 6 hours between servings.